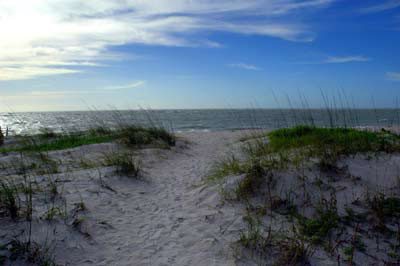 North Captiva, also known as Upper Captiva, is an unspoiled tropical paradise off the coast of southwest Florida. A magical oasis just a short boat ride away from today's hectic world... a place to getway from it all. Feel the warm gulf breeze....listen to the gentle sound of the surf. See the Beaches on our North Captiva Island Beaches page. Enjoy the five miles of pristine, sandy beaches. Hangout in the two pools at the North Captiva Island Club. Great food and tropical drinks are available at the pool bar. Experience the food & atmosphere at Barnacle Phil's - a popular island restaurant. Tour the island's sandy roads on your beach buggy. Electric golf carts are the only form of transportation on the island. Go fishing from the beach, docks, boats and guided fishing charters. Rent bicycles, kayaks, boats, or jet-skis. 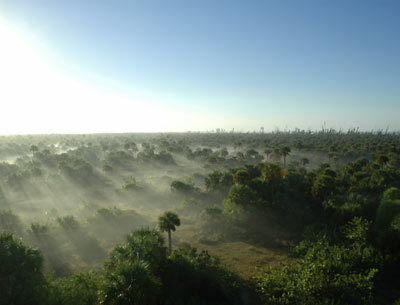 Watch the manatees and dolphins play near the airstrip. Go hiking in the 350 acre state wildlife preserve. Shop at the island gift shops and island hopping to nearby Captiva, Cabbage Key, Sanibel, Cayo Costa, or Boca Grande. Or JUST RELAX. You're on Island Time. Density : 600+ lots of record. Many lots are still vacant, ready to build your dream "castle in the sand." North Captiva Island is part of Lee County, Florida. Property Taxes are paid on an annual basis. Florida enjoys a freedom from state income tax. Electric utilities are supplied Lee County Electric Co-op. Trash service is offered by Team Davenport, the North Captiva Island Club, and Safety Harbor Club. Furniture and Building Supply Barging is provided by Team Davenport Barge Services and Loggerhead Barge. Phone service is provided by Century Tel local services. Internet is available via DSL through Century Tel. Water is supplied by drilled artesian wells. Transportation to and from the mainland is provided by Island Girl Charters, Just For Fun Ferry Boat, private water taxi, or your own vessel. Dockage is available on a limited basis at a daily, monthly , and annual rate. A few private docks are available for sale or rent. The airstrip is available to its members. 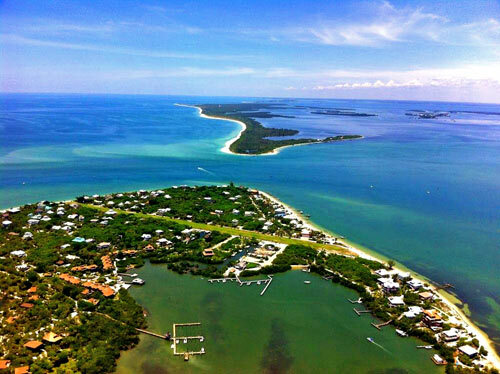 Island Legends... Once upon an island, North Captiva and Captiva were one continuous stretch of stunning beaches. In a 1921 hurricane, Redfish Pass was created and the two were separated... a new island was born. Tales from long ago tell of the Pirate Gaspar and his treasure sunken off the coasts of the Charlotte Harbour Chain of barrier islands. Gasparilla and Little Gasparilla islands to our north carry on the pirate's name. Legend has it that women of great beauty or nobility, captured by the Pirate Gaspar were held captive on the island which became known as Captiva. 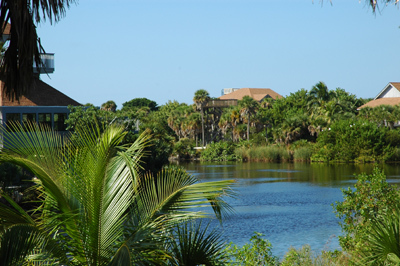 North Captiva Island's one freshwater lake is located in the Safety Harbor Club Neighborhood. Safety Harbor's Clubhouse and community pool border the lake and enjoy the scenic views across the interior island waters. Land bridged or causeway linked islands cannot compare with the authentic sea island that North Captiva is. Imagine the 5 miles of island and beaches marvelously buffered from the mainland - the hustle, the bustle of the busy and hectic everyday world. Leave it behind you on the mainland!